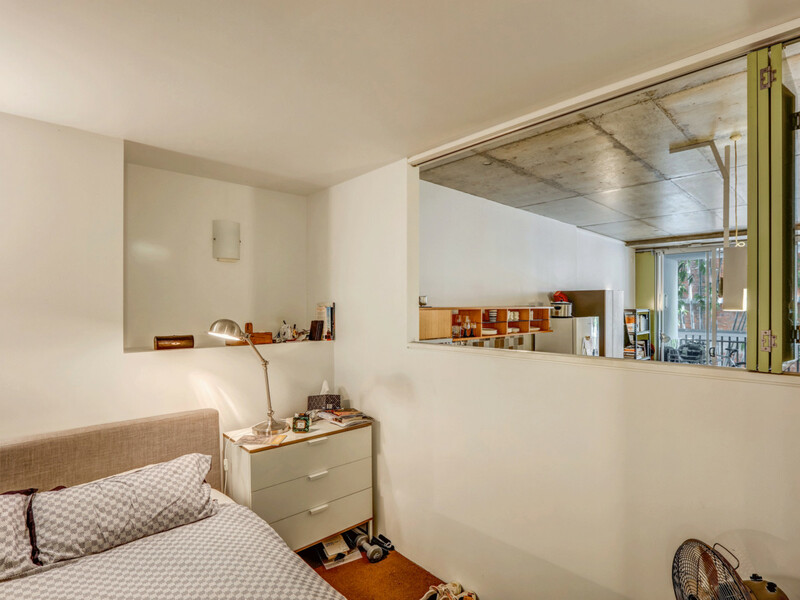 This is a truly unique living environment. 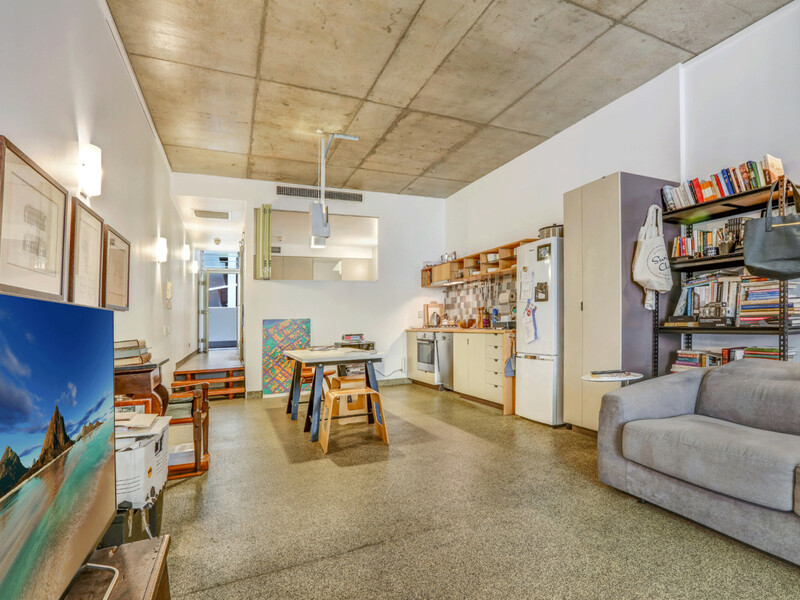 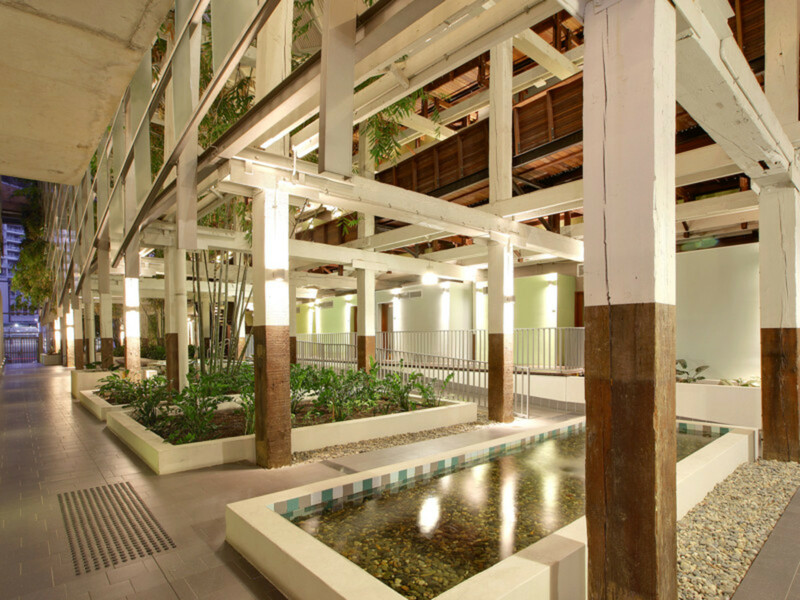 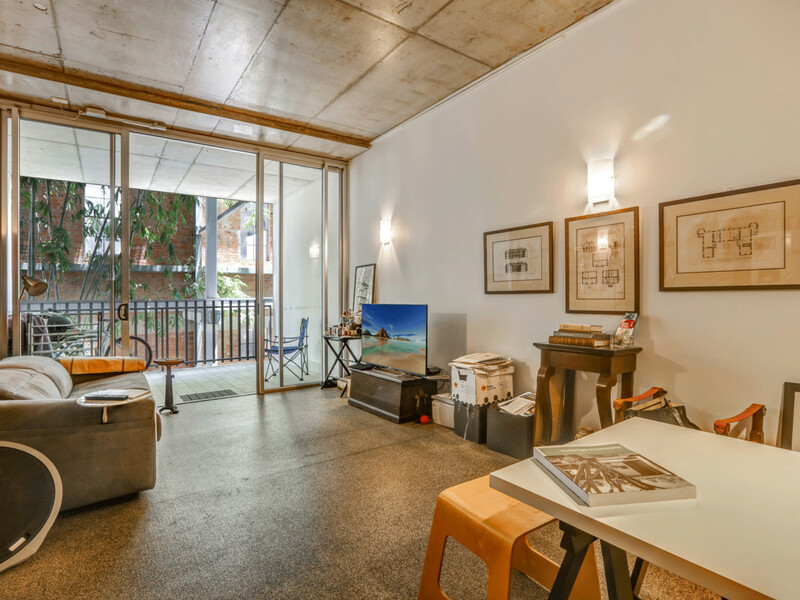 Built within the rustic walls of an old Woolstore is this great contemporary apartment. 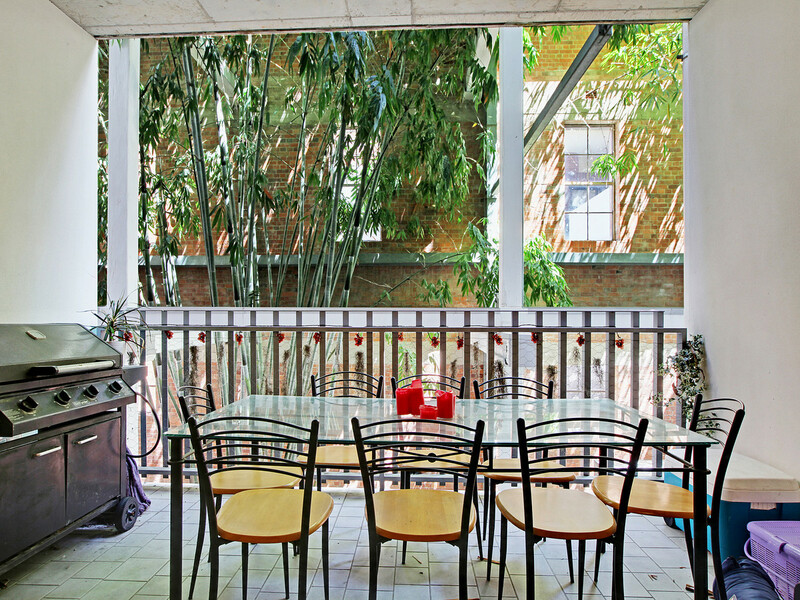 Entertain from the large terrace opening from the combined living and dining areas. 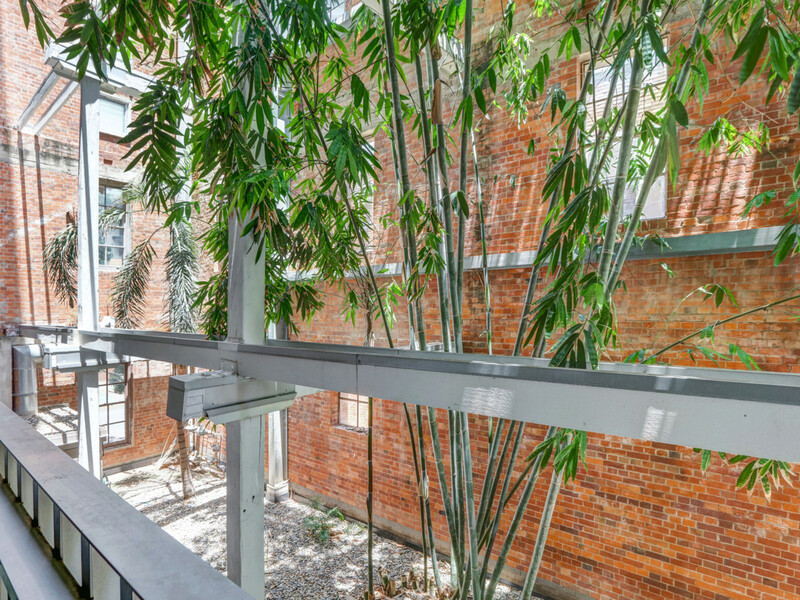 The terrace looks out to the internal landscaping, huge timber beams and red brick walls of the old building. 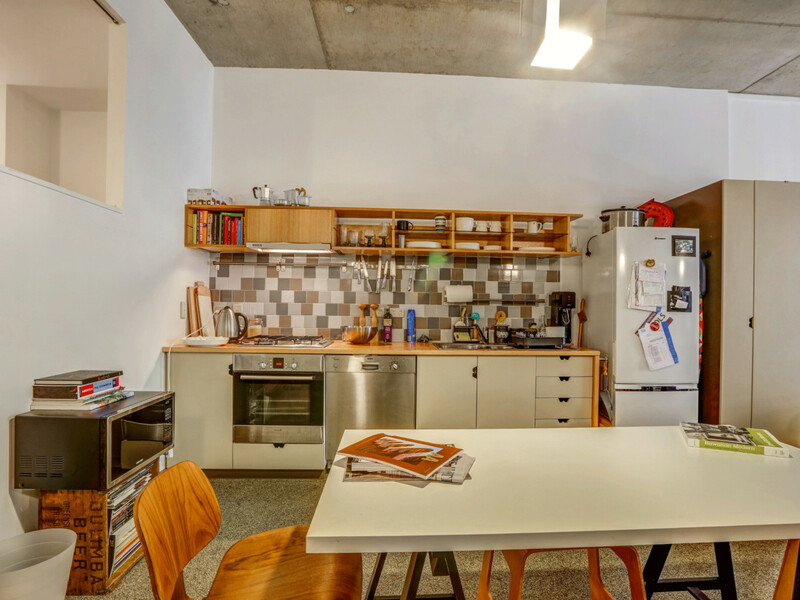 The galley style kitchen opens onto a flexible living space. 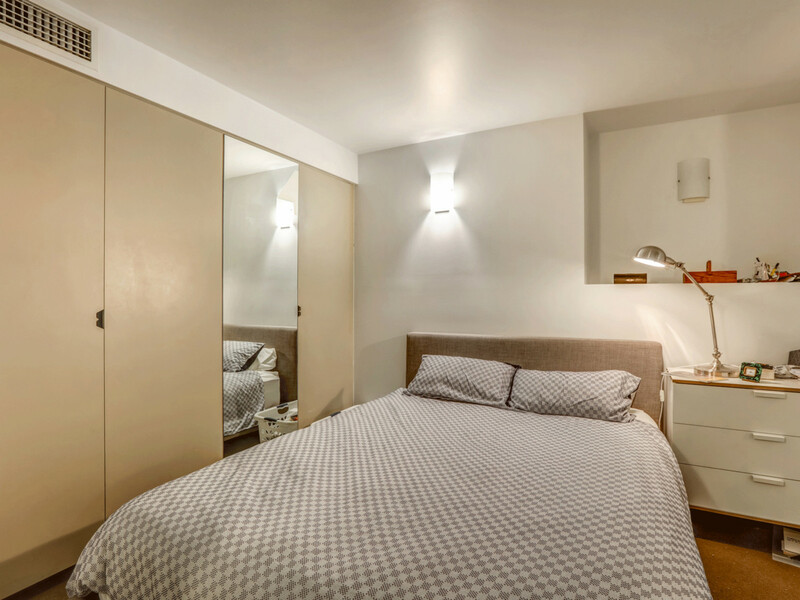 The good sized bedroom has generous storage. 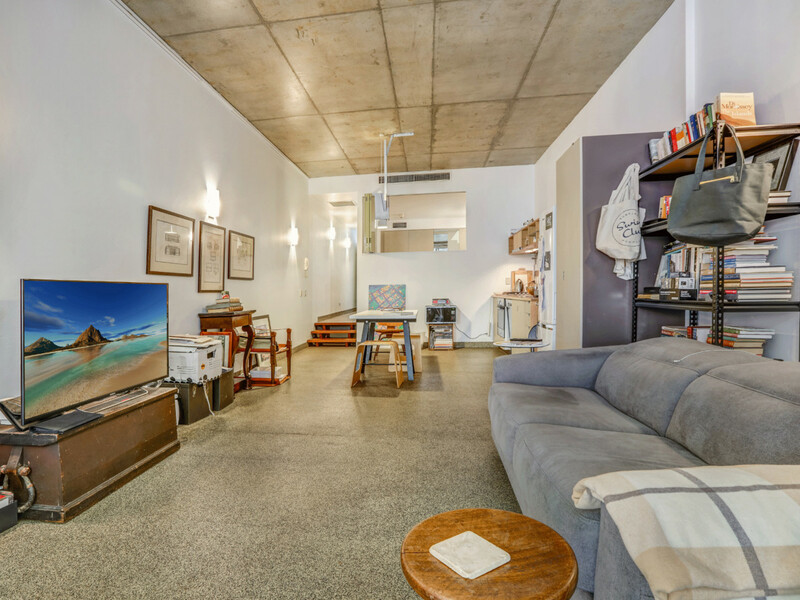 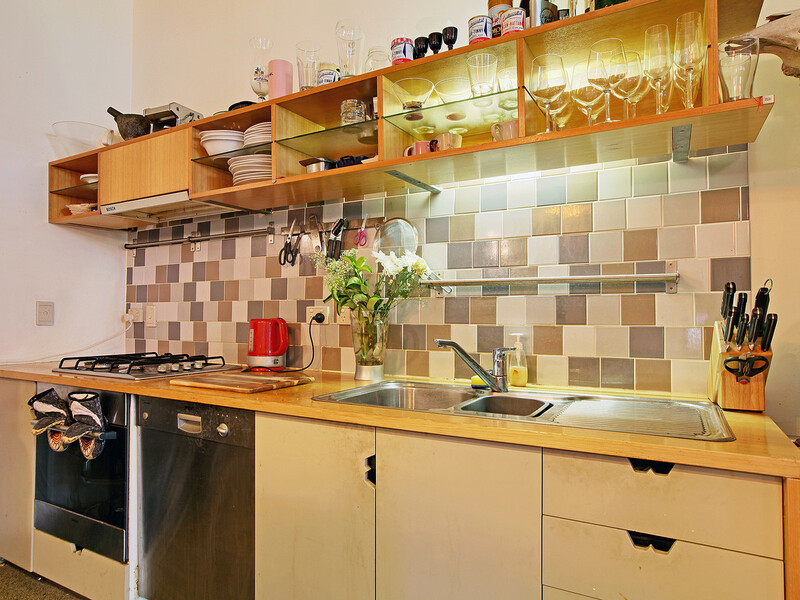 Apartment features include ducted air conditionins, industrial style flooring, distinctive W4 cabinets and timber bench top in kitchen, fully tiled terrace area. 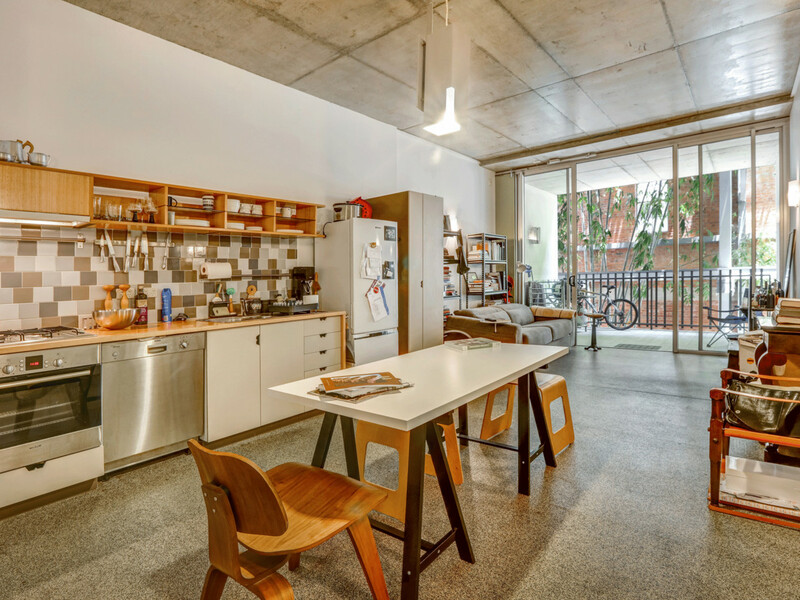 W4 was created by award winning architects Donovan Hill. 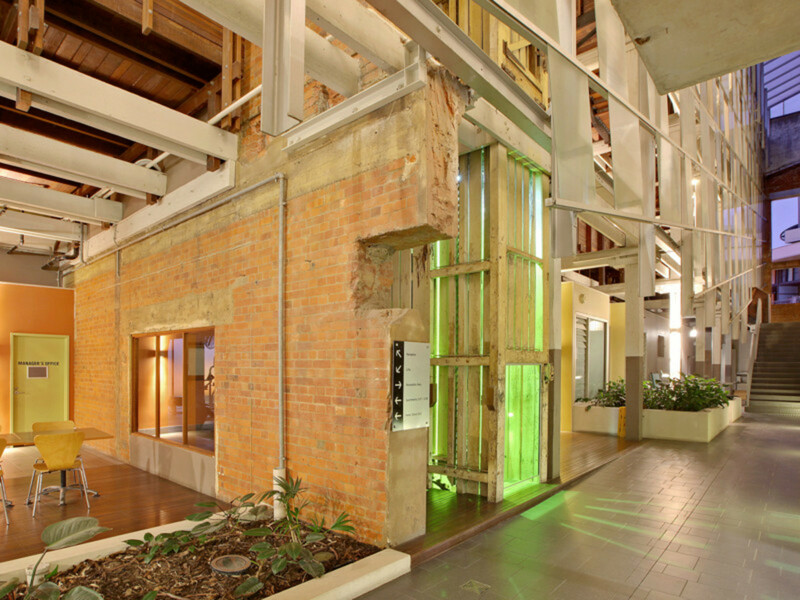 The unique design allows for the new apartment building to rise up over seven stories through the central core of the old Woolstore, leaving intact all the heritage features of the exposed brick work, timber beams and the huge industrial saw tooth roof line. 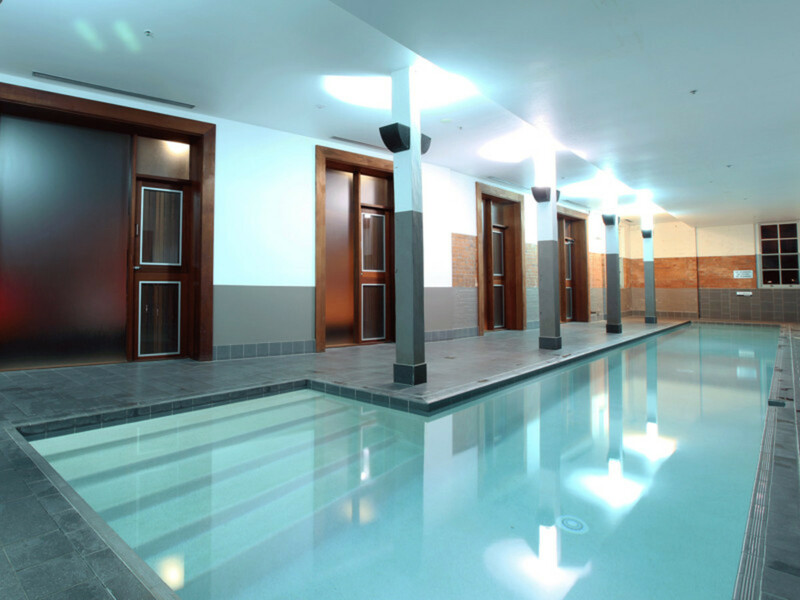 W4 facilities include an 18m heated lap pool, gym and onsite management. 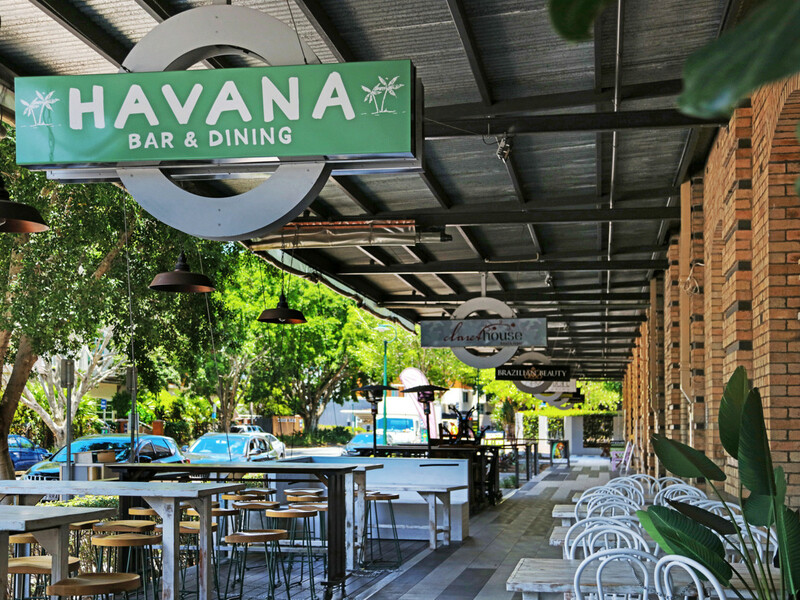 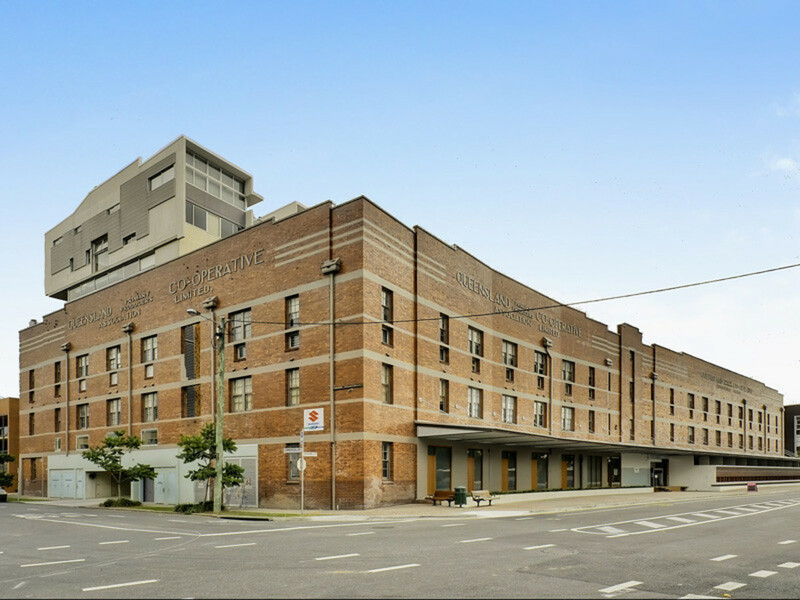 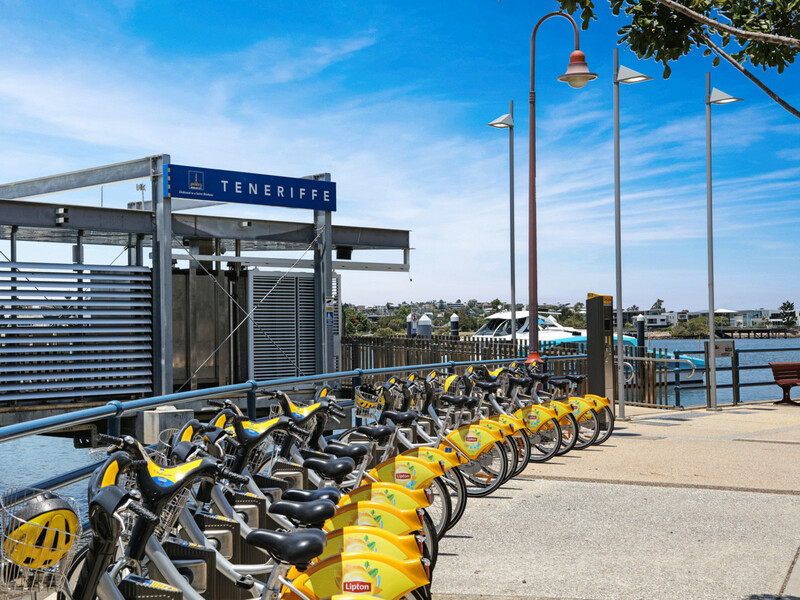 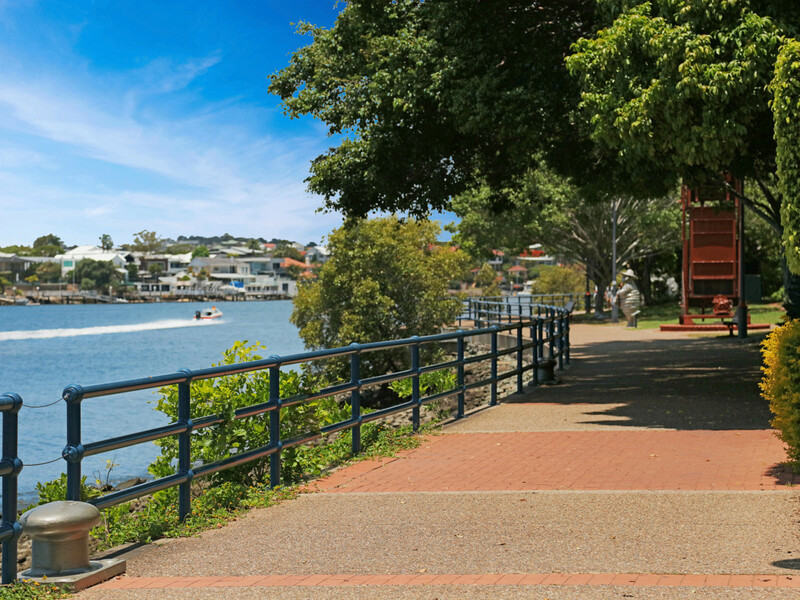 Located in the heart of central Teneriffe close to the James St precinct, river & Gasworks development.